PK is known around the Bay as the hardest working manager there is to have in Northern Cali Hip Hop. 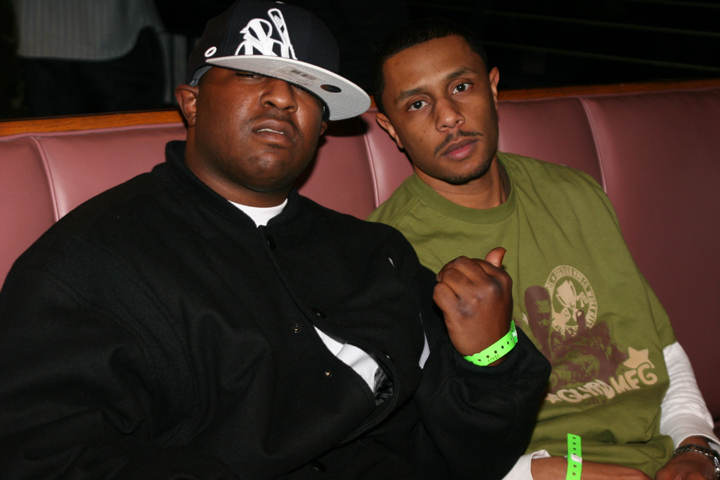 He manages many of the Mob Figaz and their affiliates in the music industry, but he is most famous for his work behind the scenes with the career of the Jacka. 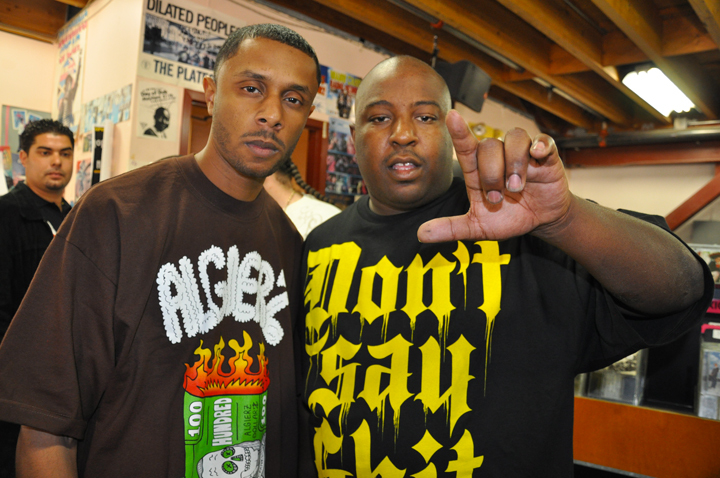 The Jacka was murdered on Feb. 2, 2015, in East Oakland, leaving a void in the political, social and spiritual consciousness that he laced his word-play with in much the same way that the assassination of Tupac did to the West Coast Hip Hop community. 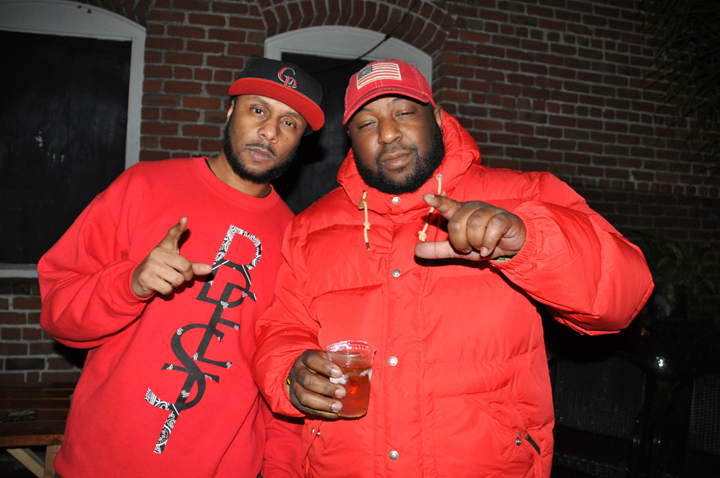 PK and the Jacka reached celebrity status together, travelled together, worked daily together and that is why I wanted to have one of the people in Jacka’s inner circle discuss the road that the Jacka travelled to Hip Hop greatness. Here is my comrade and Brotha of more than a decade, PK, talkin’ about his life alongside the Jacka in his own words. M.O.I. JR: How did you and the Jacka meet? How long did y’all work together? PK: We met through a mutual friend in high school. Jack was close to my boy Tron and his family. We would hangout on the weekends; he used to cut my hair. He was already known for doing music and being dope back then. That was around 1995. We started working together in 2002 after I came back home from college. M.O.I. JR: What is the story behind how you guys started working together? PK: When I came home from college, my boy Sef asked me to manage his group, Kali Fam. I had never thought about being a manager, but I was already working with artists, putting together projects and promoting events. I decided to do it and, being that me and Jack already had an established relationship and were together all the time, the business relationship developed naturally. M.O.I. JR: As a manager, what were some of the highlights of your career with the Jacka? PK: All the steps were memorable moments, from the early days of proving ourselves and getting to know everyone to giving others opportunity and being known all over. We always did what we wanted, on our own, with our team. All our different studios with different artists coming by, the songs and jokes, all our travels around the world, the big album releases and shows – they all mean everything to me. We went to Djibouti, Africa, for a week with Freeway, Erk and Dom Kennedy. One of the best trips ever. We didn’t even know where we were going when I booked the show. Had never heard of the country. Can’t wait to go back. When the “Tear Gas” album dropped in 2009, that was really big for us. The energy at that time was the best. Jack had a couple songs on rotation on the radio. Every day was something new, fun and profitable. Linking up with artists like Freeway and Paul Wall, who really feel our movement and music. We recorded projects as well as traveled around the world with both of them. M.O.I. JR: How would you compare the Bay Area losses of Mac Dre and Tupac to the loss of the Jacka off of the Hip Hop scene locally? PK: It’s the same thing. Another leader in our hip hop community killed for no reason. Everyone knew and loved Jack and had personally experienced him. The radio supported him. He was clearly the man and loved by everyone. His music means a lot to people. It has helped a lot of people get through hard times, taught plenty of people how to do plenty of things and helped numerous people develop closer relationships to God. Artists don’t rap like he does or say the things he says. We are really going to miss that. M.O.I. JR: Who are some of the other acts that you manage? PK: Husalah, Freeway, Traxamillion, Rob Lo … bunch more. M.O.I. JR: Are there any suspects in the murder of the Jacka? PK: There’s a lot of talk and rumors. M.O.I. JR: How much music did the Jacka leave behind? PK: More than I can say. He was always in the studio working with different artists and producers. He has several projects both solo and group already ready to go. M.O.I. JR: How could people keep up with everything Jacka related? The Jacka’s manager, PK (Prashant Kumar) of Golden Mean Management, is interviewed by Laura Anthony, ABC7, on Feb. 4, two days after the Jacka was killed. Celebrity status and life style are different from normal people because they have different life zone where they live life.You check about it on dissertation capital so you know much about it.Manager PK also one of them.